One of the reasons Fair Service Heating and Air Conditioning Ltd. has become so popular with homeowners is our versatility. 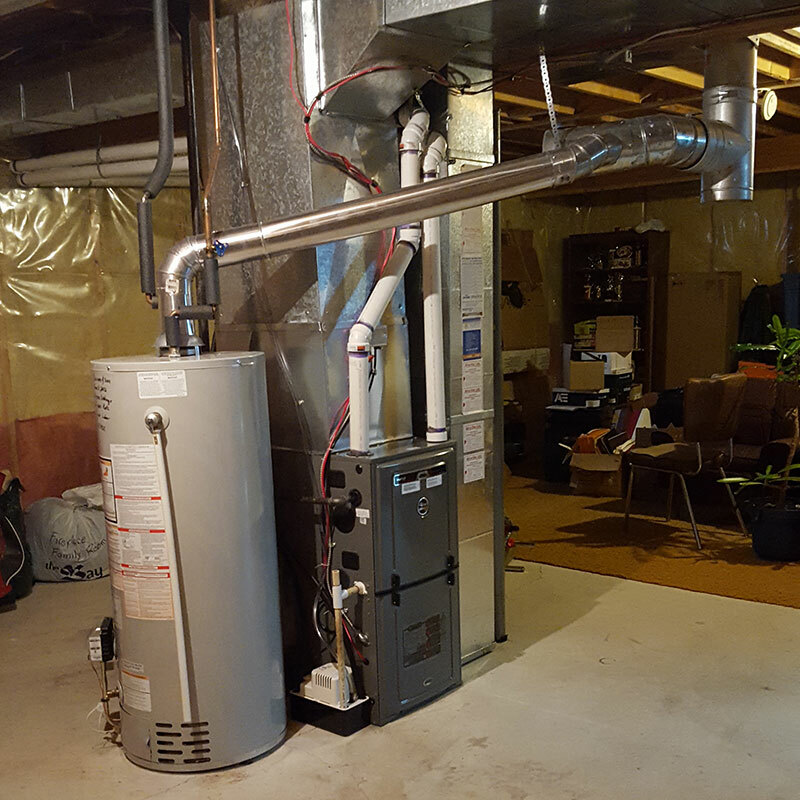 From furnace installations and repairs to gas and electric water heaters, air conditioners, and so much more, we are the one company you can call to get help with home heating and cooling sales and installations in Winnipeg, and expect on-time service and competitive pricing every time. We also provide air conditioning cleaning, and air exchanger (HRV) services. 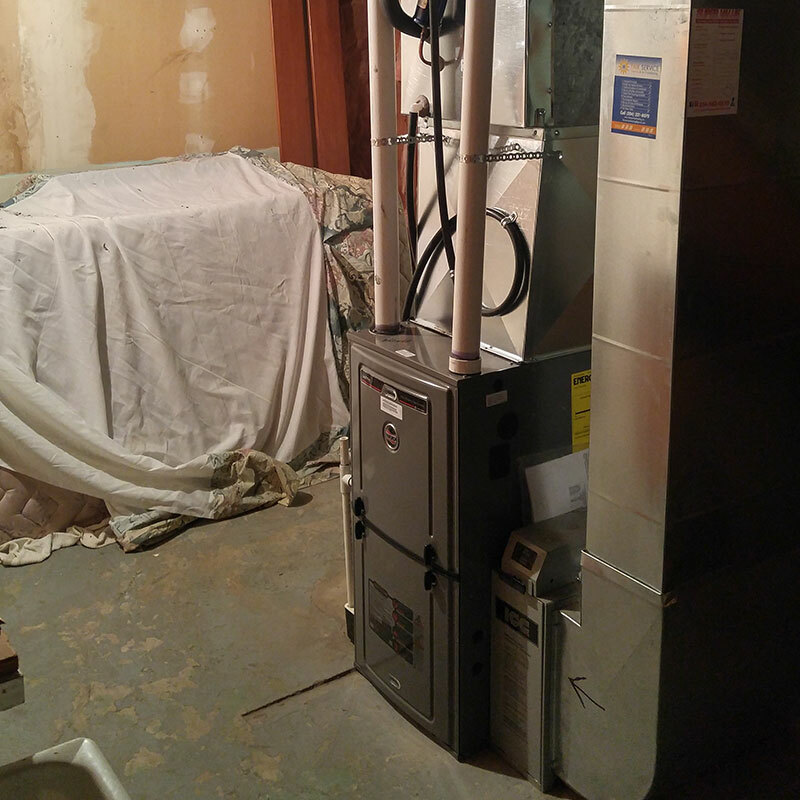 Are you worried that you are going to get the wrong furnace, hot water heater, or air conditioning unit for your home and end up stuck with an unreliable or inefficient home comfort system? There's no need to worry when help is only a phone call away. With years of experience in the industry, a familiarity with Winnipeg's versatile climate, an extensive network of dealers and suppliers, and a commitment to getting you the very best in heating and cooling equipment at competitive prices, Fair Service Heating and Air Conditioning Ltd. should be your first stop. We will install your purchase and keep it working in top condition for years to come. When Manitoba's cold winters strike, you'll be thankful for our line of high-output, energy-efficient home furnaces. We will help you find the model that’s right for your budget and the size of your home. The wrong hot water heater can really put a freeze on your day – literally and figuratively. We carry a number of models to suit your family’s needs. If you're looking for a cooling system to go through your whole house, we can help you choose one that can stand up to even the toughest heat. Remember that in addition to providing and installing leading brands like Rheem, Ruud and Lennox, we can service and repair any make or model. Call us today! We primarily sell RUUD/RHEEM and Lennox products. We service all brands and models. No matter what your home heating and cooling needs, Fair Service Heating and Air Conditioning Ltd. can help. Contact us today for more info.